The Footpath and Restoration Group work with the Council’s Parks and Countryside Service to make improvement throughout the Woods. The group meets every Tuesday at 9.30am at the J.G. Graves Woodland Discovery Centre, where we have a tool store. Volunteers will have access to a good supply of hand tools and undertake a variety of different tasks. The group is usually between 10-14 people and we welcome new people who share our interest in caring for Ecclesall Woods. There are over 15km of official footpaths and bridleways in the woods so footpath restoration and resurfacing is one of our main jobs and is mainly dependent on funding and availability of materials. Clearing and cleaning culverts and bridges; litter picking, controlling Himalayan balsam, brambles, holly and cherry laurel also keep us busy throughout the year. We also undertake specific projects with rangers, such as repairing and replacing fencing, planting hazel and other trees and clearing specific areas of the woods to aid conservation. The major project in 2009 was to improve the water retention in an old pond off Abbey Lane, the site of an abandoned ganister quarry. Each winter the pond filled with water only to dry out in summer, creating an unsightly mess of mud and rubbish. Installing a pond liner has kept the water at a constant level throughout the year, providing a much improved habitat. 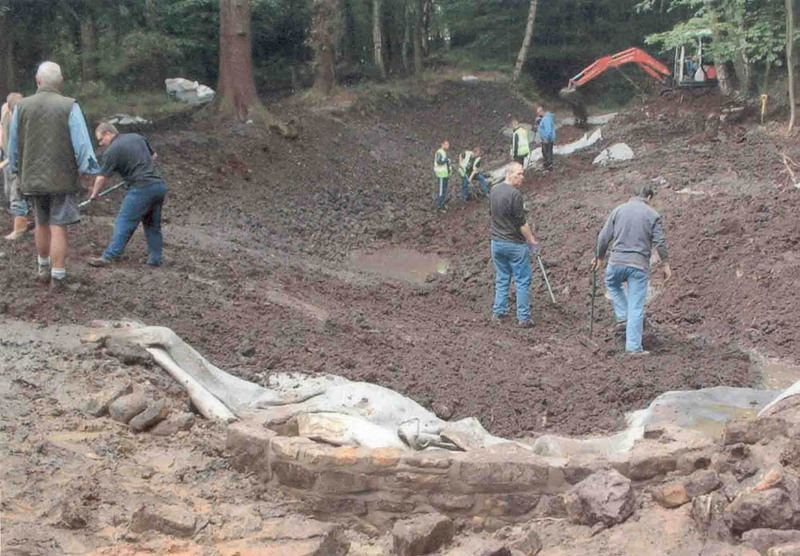 A stone overflow system and drain was then built before the bottom of the pond and the banks were covered with clay and leaf mould. 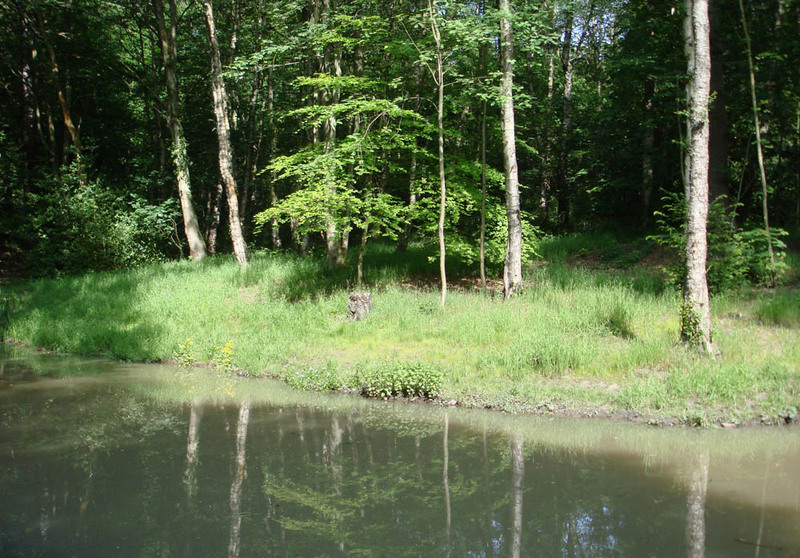 The banks were then reseeded with woodland grasses and 250 selected aquatic plants were planted on 20th April 2010. The new pond was officially opened as the Collier’s Pond, a reference to to the nearby Collier’s Memorial, on 23 June 2010. Pupils at Dobcroft Primary School were asked to suggest names for the new pond, and the winning name was chosen by the Footpath and Restoration Group. The estimated cost of the project was £6000 and funding was received from Evolve, Veolia and S.W. Area Panels Community Chest Fund. Another project begun in 2009 was the eradication of two large stands of Rhododendron ponticum inside the Bird Sanctuary. 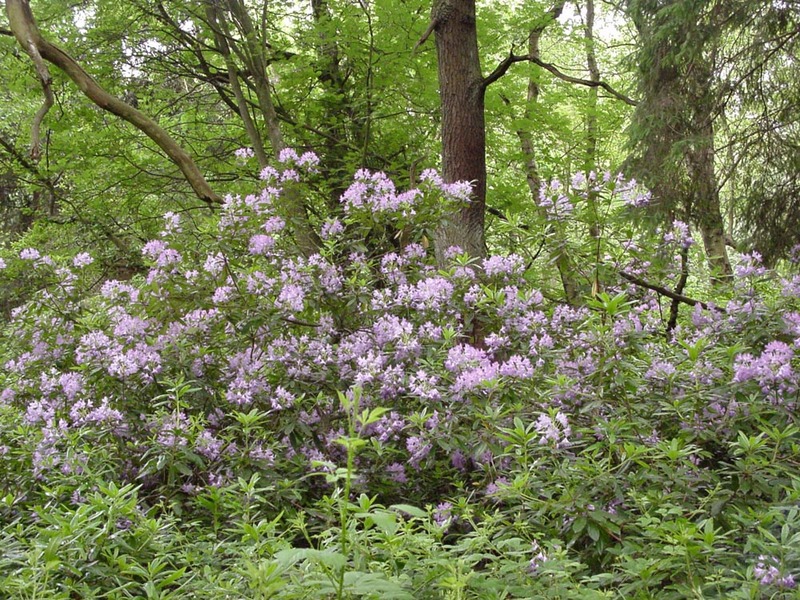 A small number of Rhododendrons is charming on account of their showy flowers, however large stands create dense shade in which few other plants can survive. This project was completed by February 2010. 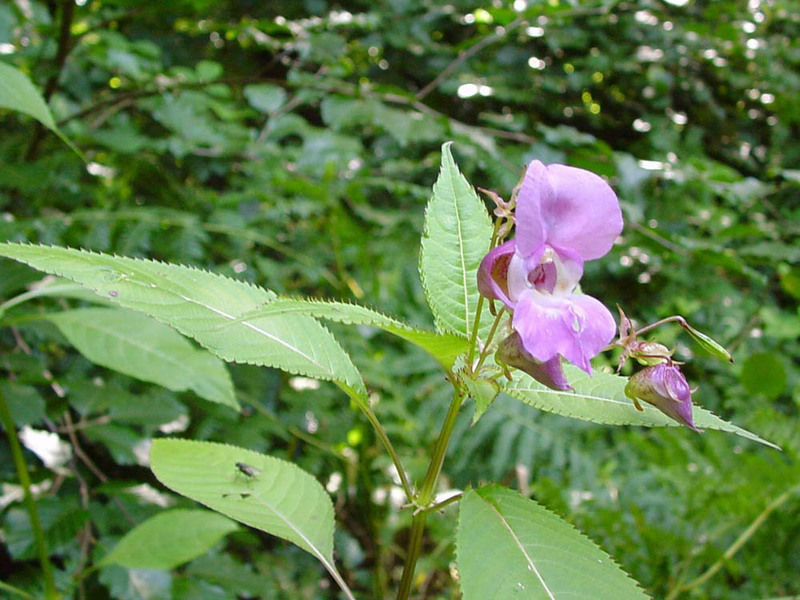 There is an ongoing programme to eradicate Himalayan balsam from all three woods began in this year. We return to affected areas two or three times per year to pull up plants. Following a nationwide plan to eradicate plantations of Rhododendron ponticum growing in woodlands, we dug up another two large areas of Rhododendron inside the Bird Sanctuary. The site is revisited annually to check for regrowth and note any new plants growing in cleared areas. 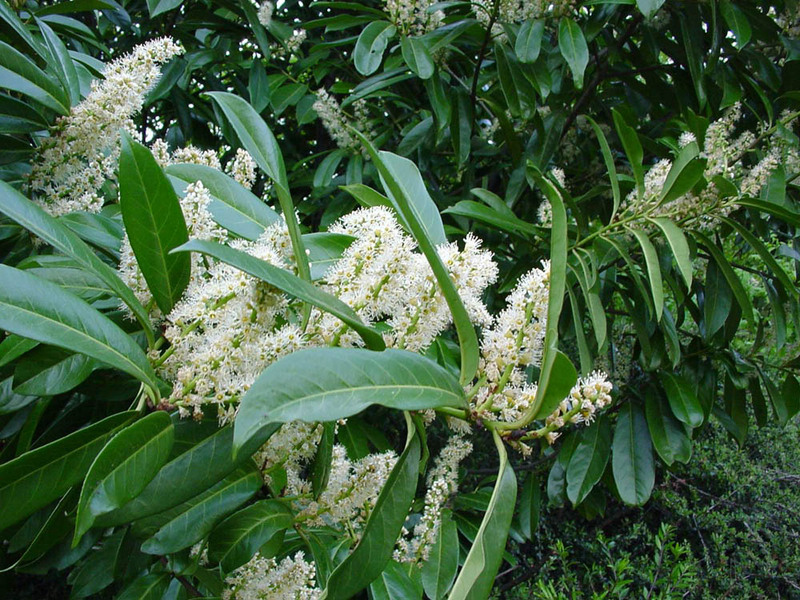 Start of an ongoing programme to cut back and pull up any cherry laurel (Prunus laurocerasus) growing in the Woods. Five information boards were installed in various locations. All information and illustrations on the boards were researched and written by FEW president Dr. Linda Evans. 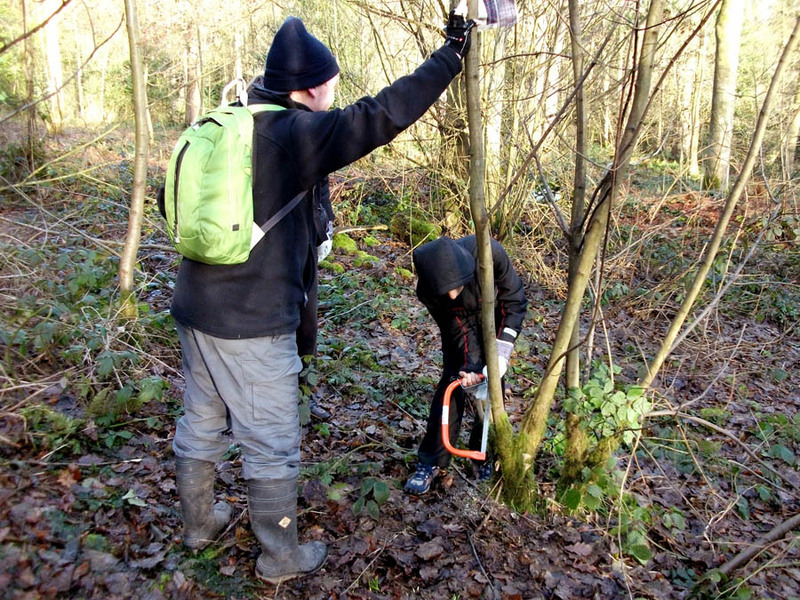 A plan to manage the spread of holly in the woods was initiated, concentrating on two key areas in Wood 2 and Wood 3. This is an ongoing project that is only carried out between September and February to avoid disturbing nesting birds. In response to the trampling of some areas within Wood 3, FEW drew up a plan – in conjunction with Woodlands Officer John Gilpin – to fence off two areas with traditional chestnut fencing. The hope was that it would encourage regrowth, especially of plants that are vulnerable to being walked on. In early 2017 the first chosen area was fenced off and was opened up by clearing dead trees, low branches and holly. After fencing, the area was monitored and pictures were taken at intervals. By Spring of 2018 the results were amazing; wild flowers were returning across the whole area. A second area was fenced off in late 2017 and new bare areas will be identified and fenced in the future. We assisted the rangers replacing the dilapidated fencing around the Bird Sanctuary.